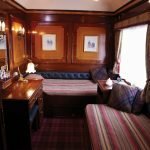 Traditional style and elegant comfort are the hallmarks of this exciting journey exploring the very best of Scotland and the Highlands. 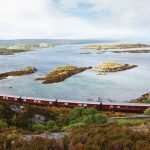 With a maximum of 40 guests on board, Belmond Royal Scotsman allows the privileged few to travel straight to the heart of Scotland, passing by rugged castles, picturesque villages, landscapes of sweeping glens, and mirror-calm lochs, while still receiving the personal care and attention that makes for a truly grand journey. Life on the train is relaxed and indulgent, with the finest local produce served in the dining cars and many comfortable and private areas for you to sit and watch this magnificent corner of the world go by. 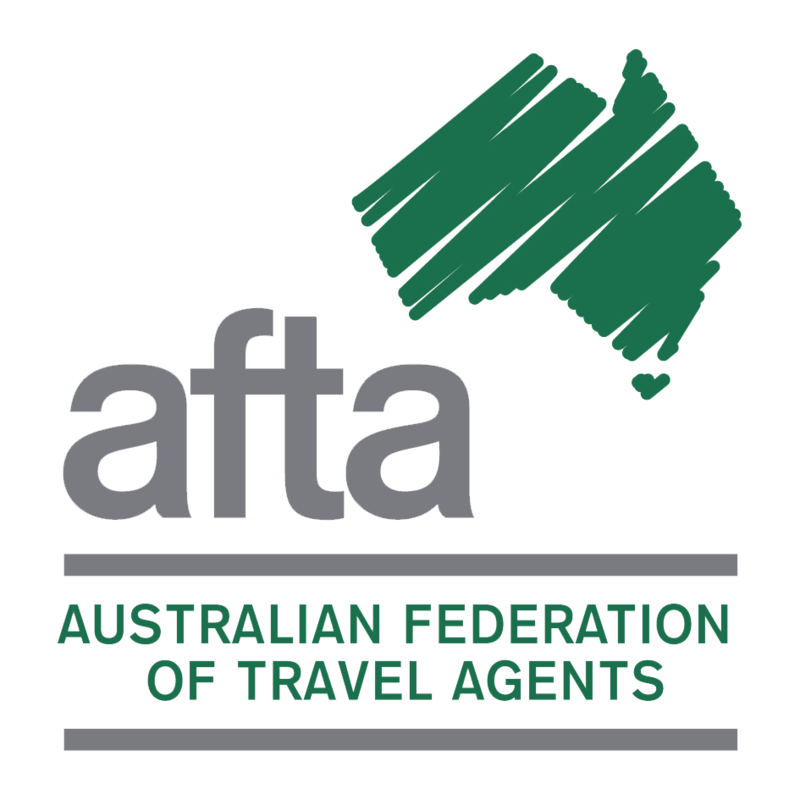 Get a first-class glimpse into this fascinating culture rich with ancient traditions all the while enjoying ultra-modern hospitality and comfort. 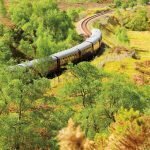 With a variety of itineraries available from two to seven nights, the Royal Scotsman offers a range of options to explore mysterious and enchanting Scotland. 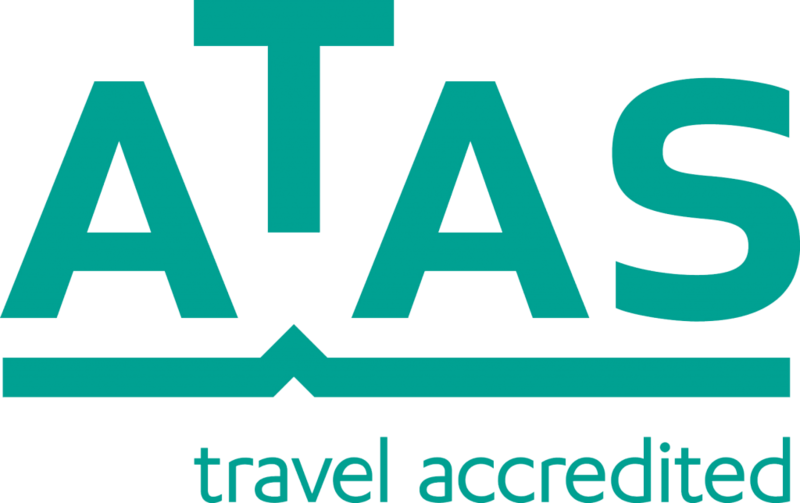 Guests disembark daily to visit fascinating places of interest, such as romantic castles, whisky distilleries and private residences. 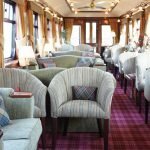 Enjoy some of the finest dinings in Britain in multiple elegant dining cars. The observation car offers cosy armchair seating from which you can enjoy a cocktail and watch the dramatic scenery roll by your panoramic window. Each cabin is lined with rich marquetry, providing a comfortable and intimate area to relax and enjoy the stunning scenery of this magical land. It is a truly exclusive experience, with just 36 guests, ensuring maximum comfort, personal attention and space to stretch out and relax in sumptuous luxury. Belmond Royal Scotsman departs from Edinburgh Waverley Station and offers a variety of journeys ranging from two to seven nights.